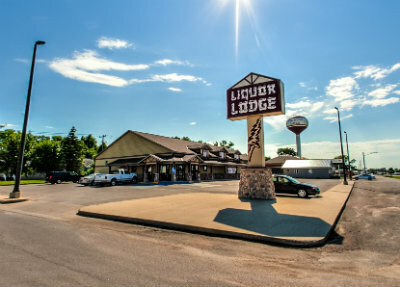 The Liquor Lodge has a full supply of beer, wines, and spirits for off-sale. As one of the city’s public enterprise operations, the Liquor Lodge is not supported by tax dollars, but actually transfers revenues to the City’s general fund to help hold down dependence on property taxes. The City is also able to control the sale of alcoholic beverages in the community. Quantity discounts are available. Senior Citizen Days are Monday and Thursday with 10% discount on non-sale items. VISA and Mastercard accepted.